The UK's Basement have announced that they have signed to Fueled By Ramen Records. Fueled By Ramen will be releasing a deluxe version of their 2016 release Promise Everything with four added bonus tracks. The deluxe version will also feature new versions of some of the tracks on the original album. The band has released a new version of their song "Promise Everything" along with this announcement. The album will be released on March 3rd and a pre-order is available. 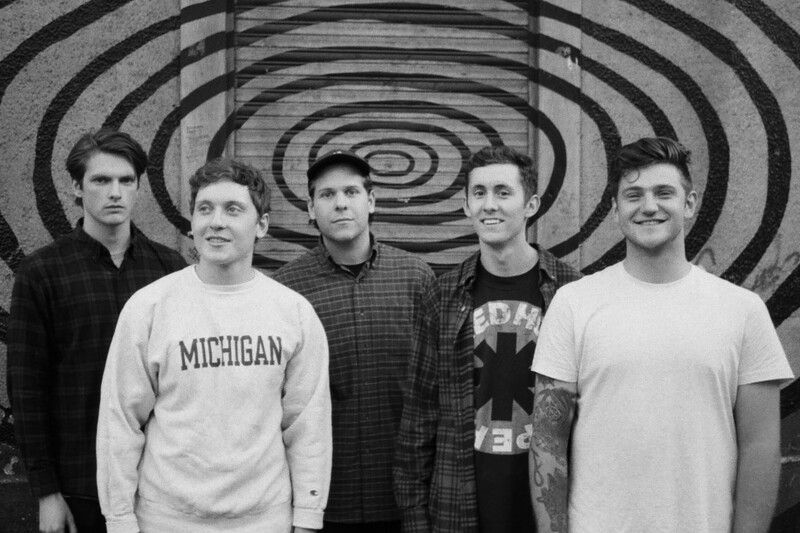 You can check out Basement on tour this spring with Thursday and TouchÃ© AmorÃ©. Music: MEAT WAVE: "Bad Man"